T-bills, FG bonds identified safest investments windows in Nigeria. Investment in treasury bills and government bonds has become the focus of Nigerians who are hedging against the risky business environment in the country. Specifically, treasury bills, FGN bonds and FGN savings bonds have been identified as the safest investment window, according to nairametrics.com. With increasing economic uncertainty, high inflation, as well as growing unemployment rate tightening disposable income, most Nigerians have had to resort to risky investments with propensity for high returns as an avenue to make money. This explains why millions of Nigerians were sucked into various ponzi schemes just to make quick money to augment their purchasing power. investments, which they find in treasury bills and government securities. month-on-month, to close at ₦6.93 trillion in the period under review. result of the CBN trying to drive economic activities by offering high rates to attract offshore flows into Nigeria, since a continuous drop in oil prices have affected government revenues. Currently, the three most safest investments in Nigeria, according to a compilation of nairametrics.com include: FGN treasury bills, FGN bonds and FGN savings bond. funding for the government. 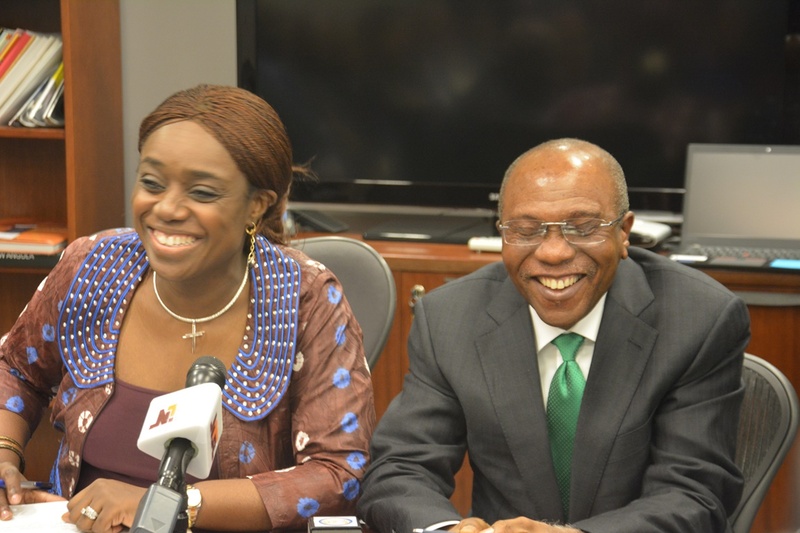 They are by nature, the most liquid money market securities and are backed by the full faith and credit of the FG. They are usually issued for tenors of 91, 182 and 364 days at the primary market auction held fortnightly by the Central Bank of Nigeria. as the closest thing to a risk-free return in the market. On the other hand, FGN bonds are debt securities (liabilities) of the Federal Government of Nigeria (FGN) issued by the Debt Management Office (DMO) for and on behalf of the Federal Government who is to pay bondholders the principal and agreed interest as and when due. credit” of the Federal Government, and as such is classified as a risk free debt instrument. usually between 13 and 14% and the instrument is backed by the “full faith and credit” of the Federal Government with no default risk. Again the interest income from the savings bonds is tax-free and paid quarterly. private sector of investible funds.